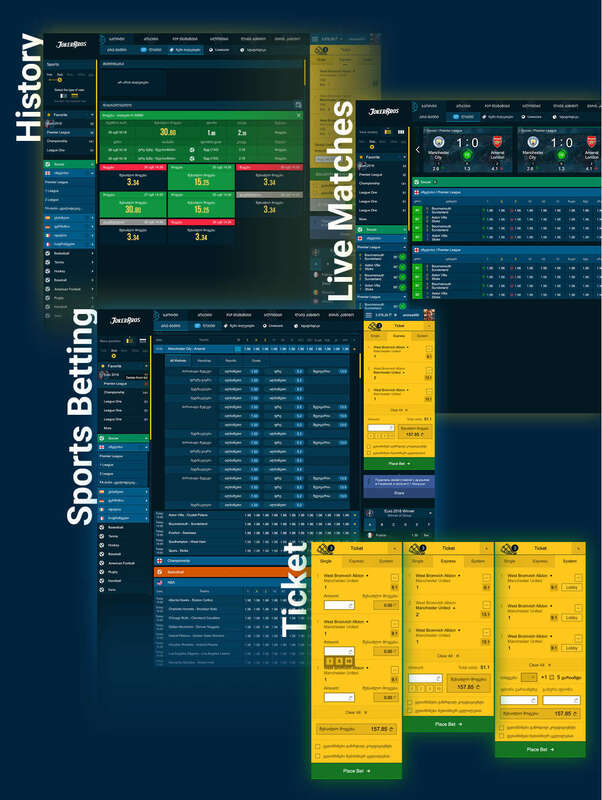 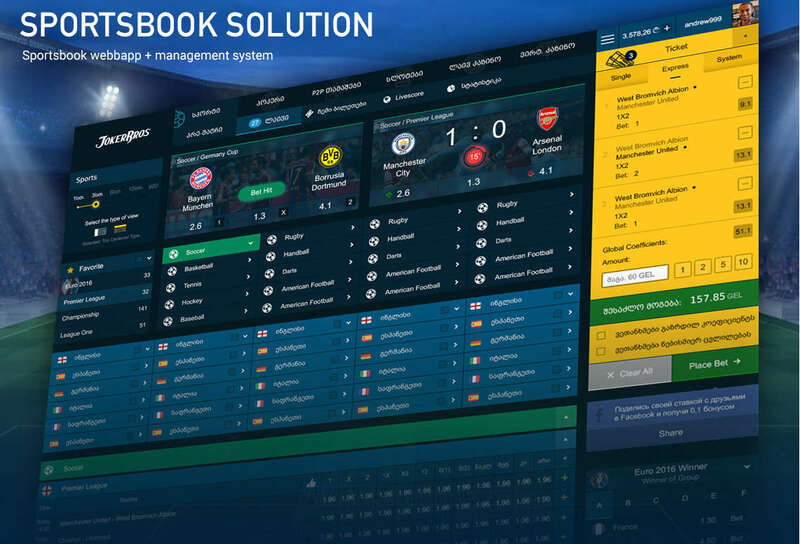 The sportsbook platform and management system we’ve created provides you with a robust full-service software solution for your business. 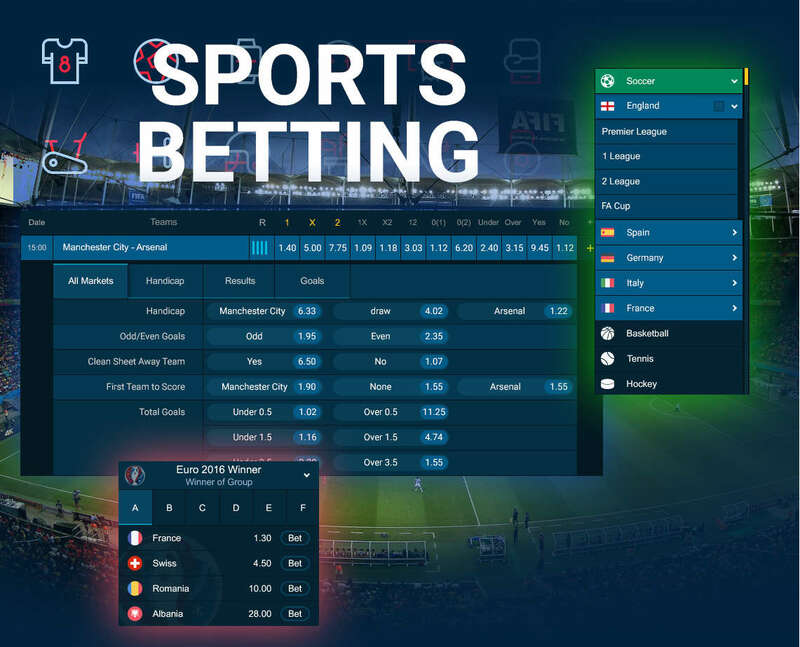 Our sportsbook solution is a powerful managing tool that ensures your business runs smoothly, your services are quick and responsive, and you have a clear overview of all the operations thanks to its intuitive design. 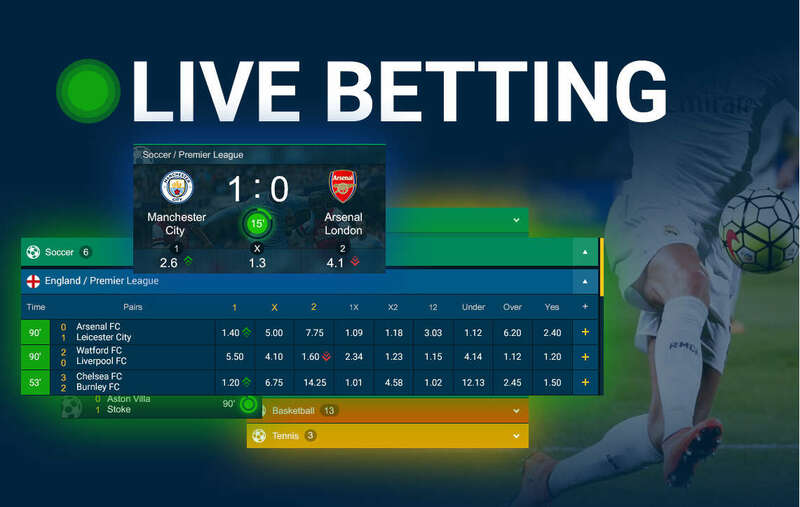 Backed with Betradar’s live feed, our live betting solution covers 21 sports and over 20,000 live events each month, presented in a clear, easy to use interface.